Complete at least 4 online races in this level. Complete at least 4 challenges in this level. Ride Premium route "Valley of the Tears" in race mode. Ride "Otztaler Radmarathon III" in the race mode. Finish Rouvy Guide "Explosivity Improving". Collect 10000 points in this level. 1 random draw every month for 1 PowerTap Magnetless speed or cadence sensor for everyone who was inducted in this level during the Rouvy Season 18/19 official period. 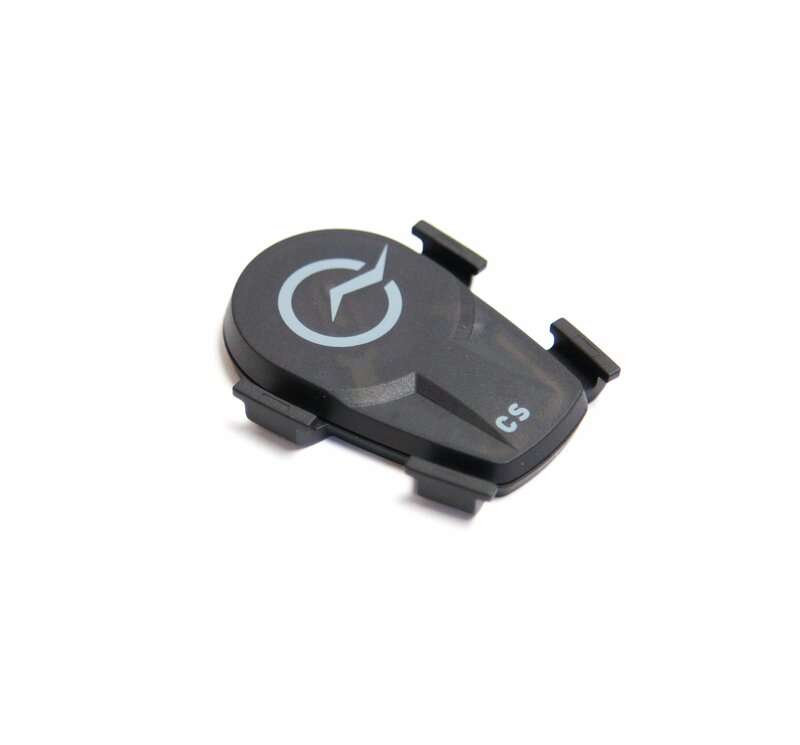 Why PowerTap Magnetless speed or cadence sensor?